Fido has announced this morning customers will get a new perk to start off the New Year: free viewing of VICELAND content for 2017. 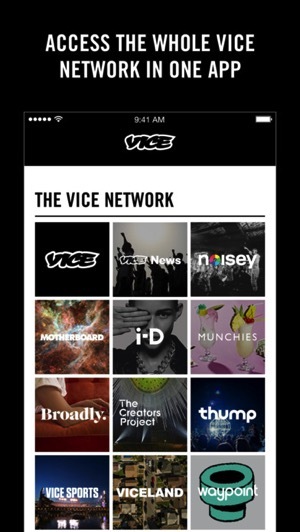 All you have to do is download the VICE Media iOS app, authenticate your Fido number, which will then text you a PIN to unlock paid content. 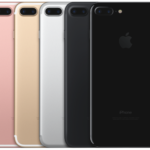 The offer is available for both prepaid and postpaid customers, with over 20 different shows covering a variety of genres. The VICE app also contains French content and supports Canadian French as well. Previously, VICE content was only available through Fido Pulse plans, with content coming from parent company Rogers’ deal with VICE Media from 2015, part of a $100 million agreement. 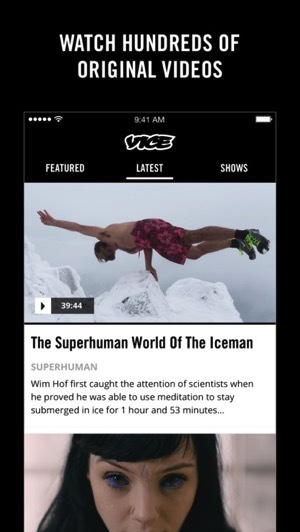 Click here to download the VICELAND for iOS in the App Store. Let us know if you’re going to check out VICE content.